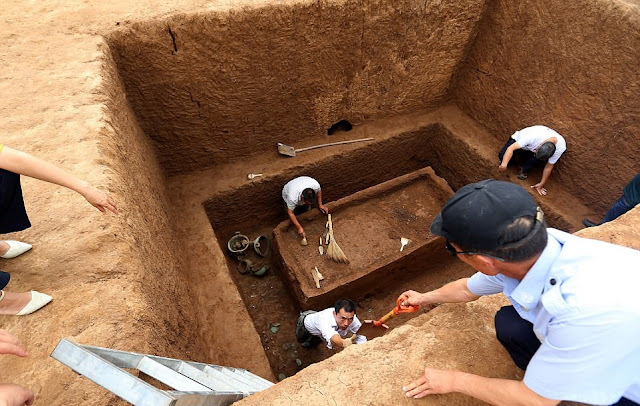 A tomb complex containing the remains of horses believed to belong to an ancient royal household has been unearthed in central China. Excavation of the surrounding land uncovered 21 large tombs, six horse pits and 500 pieces of relics made of copper, ceramics and jade. 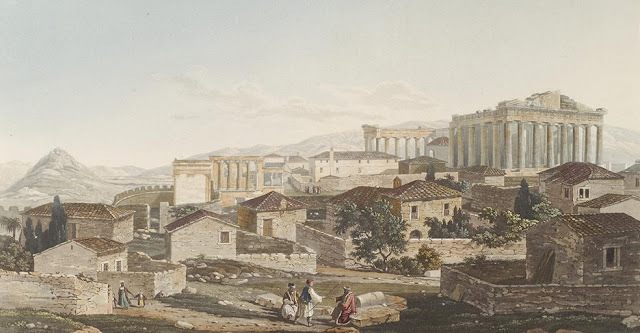 The tomb is thought to belong to a royal family from the Spring and Autumn Period and could date back 2,700 years. 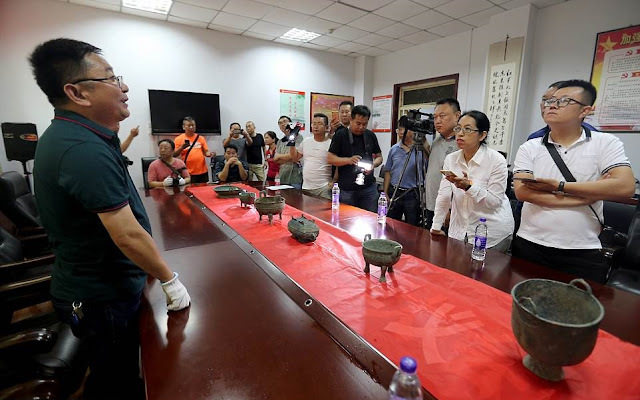 Chinese archaeologist made the discovery in the city of Sanmenxia, in central China's Henan Province on Saturday, according to Xinhua News. Skeletons of 28 horses were found in the six pits. 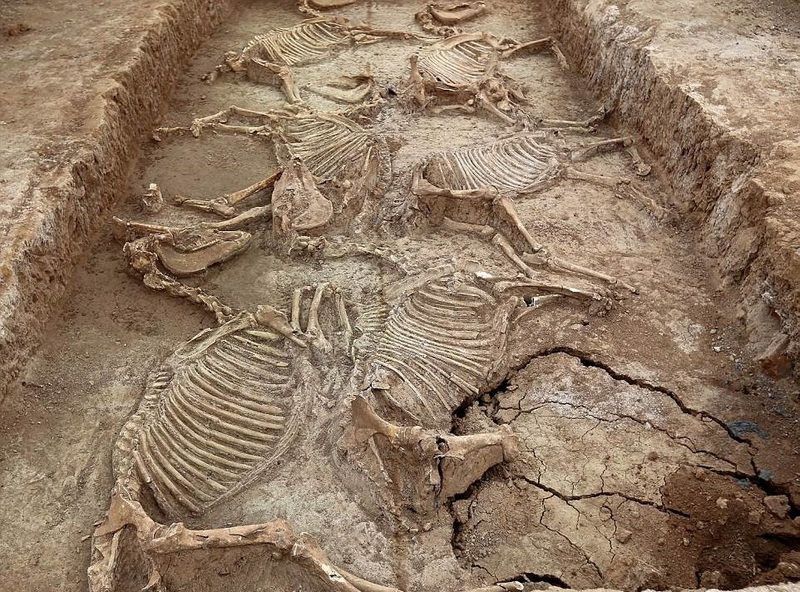 The horses were lying on their sides and were accompanied by dogs. 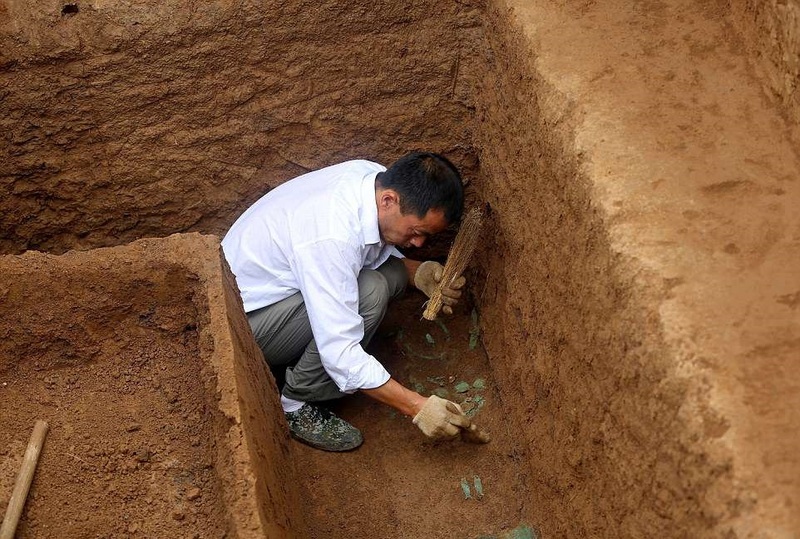 Out of the 21 large tombs, 20 of them contained coffins, according to archaeologists. 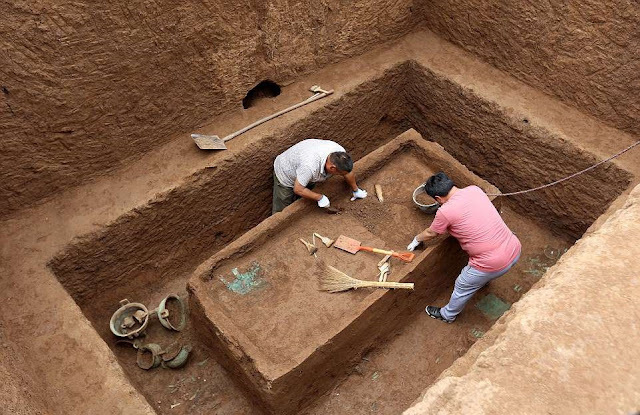 According to preliminary analysis, the Shangshihe village tomb complex is thought to be the burial site of nobles from the early to the middle Spring and Autumn Period (771-476 BC). The tomb was arranged in an orderly manner and all the relics were very well preserved, the experts said. 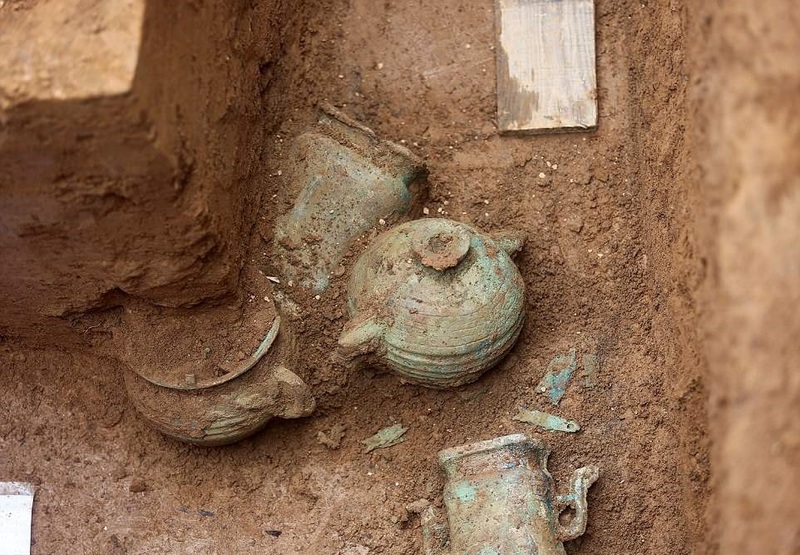 This shows that the household had a clear layout planned and a strict burial system in place. 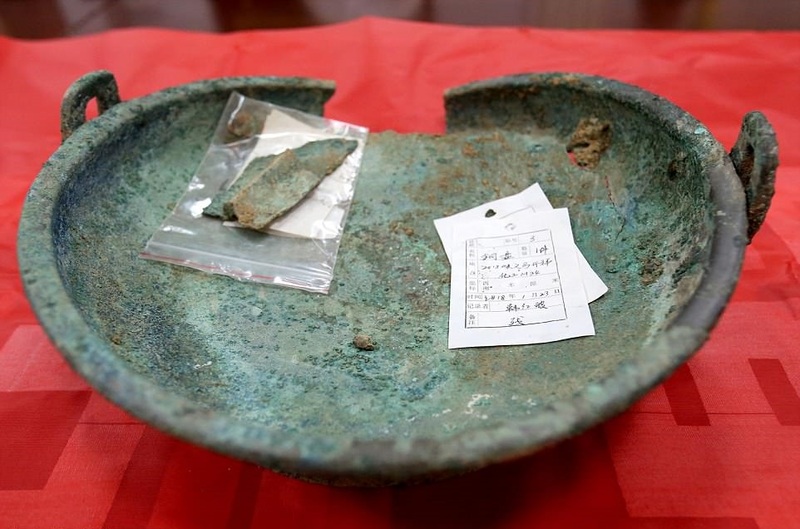 Other bronzeware, ceramics and anicent food vessels were also unearthed from the complex, indicating the owner's noble status, according to Yang Haiqing, a researcher at the Sanmenxia Municipal Institute of Cultural Relics and Archaeology. Four dings (鼎), which were prehistoric and ancient Chinese cauldrons that stand upon legs with a lid and two facing handles were discovered along with four guis (簋), a type of bowl-shaped ritual bronze vessel used to hold offerings of food, usually grain, for ancestral tombs. 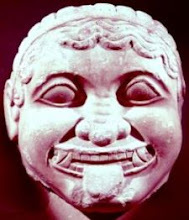 Experts said these reveal details about the technology and production methods used by noble households at the time, as well as the social status of the family and funeral customs of the period. The site was discovered in July last year, when a local chemical enterprise was expanding construction. This is not the first time that such burials have been uncovered in China. 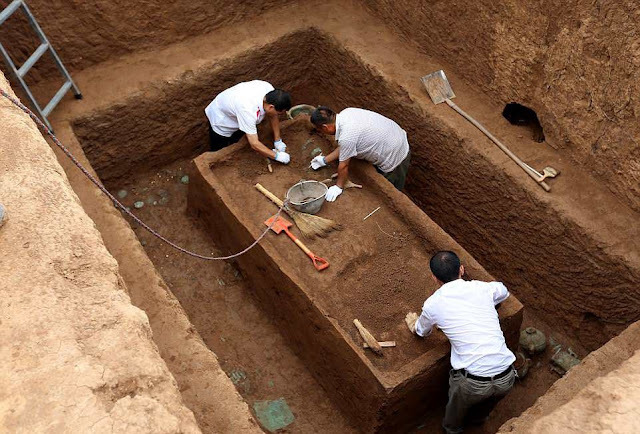 Last November, archaeologists discovered a 2,400-year-old tomb in Xinzheng city in the same province, thought to hold the remains of noble families of the Zheng State, who ruled the region intermittently between 770 and 221 BC. Excavation of the surrounding land had uncovered 18 large pits containing horses and chariots and more than 3,000 tombs. 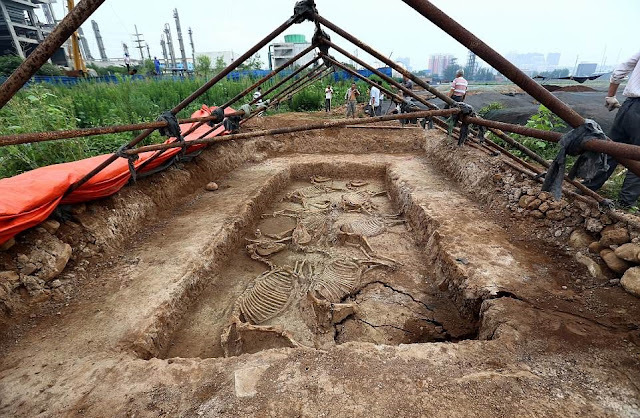 In 2011, archaeologists uncovered the almost 3,000-year-old remains of horses and wooden chariots in a Zhou Dynasty tomb in Luoyang city, also in Henan province. 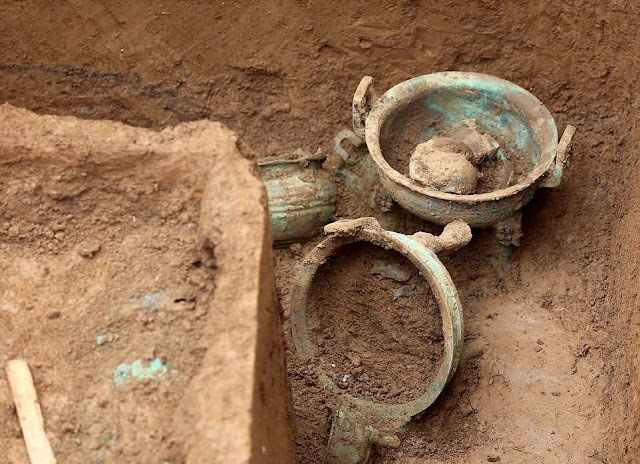 The pits also contained well-preserved evidence of bronzeware and ceramics from the Early Western Zhou dynasty.